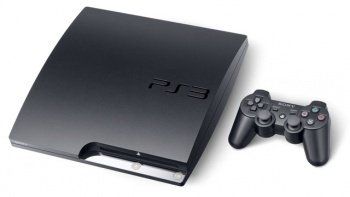 A revised version of the PS3 USB hack has found its way onto the internet, free to anyone who wants it, and has the technical skills to build it themselves. While Sony is doing its best to ban sales of a USB mod chip for the PS3, the information on how to make a free, open source version has been released online. Anyone hoping to use it to play pirated PS3 games however, is going to be in for some disappointment. The hack, called the PSGroove, is very much Do-It-Yourself, and must be downloaded, compiled and then transferred on to a compatible USB microcontroller. The PSGroove is almost identical to the PSJailbreak, but its ability to play pirated games has been removed, meaning its only function is in the development and use of homebrew software. This is probably two world firsts rolled into one. Not only is it a mod chip that you can make yourself, but it's a mod chip that is provably not intended to enable piracy.